¨If only I knew this before!¨ That’s what I thought several times while I was building a website. Others will tell you the basics, I’ll focus on the best tips. 1. If you need to buy a domain use domcomp to get the best price. In addition is also the best website to search the domain availability. 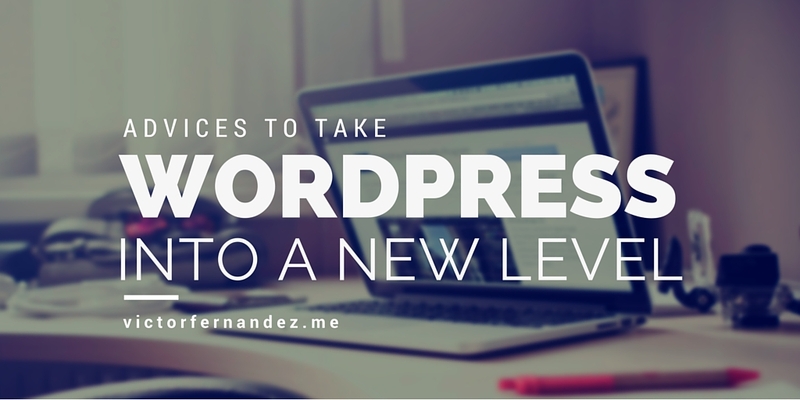 If you are feeling lost with the alternatives, then accept the hosting advice of the WordPress community. You’ll find better offers than in any google search. 3. Themes: They change the appearance from a simple blog to an awesome business website. 4. Advanced: adapting the theme to your preferences without coding is possible. Speed: You can analyze the problem with Pingdom and solve it with W3 Total Cache plugin. The exam from google, and the basic solutions: WP Fastest Cache and EWWW Image Optimizer. Improve your position in the search engines: Yoast SEO. 6. Finally remember that the only essential part of a great website is the content. Please, take a look at my marketing section to get inspired.